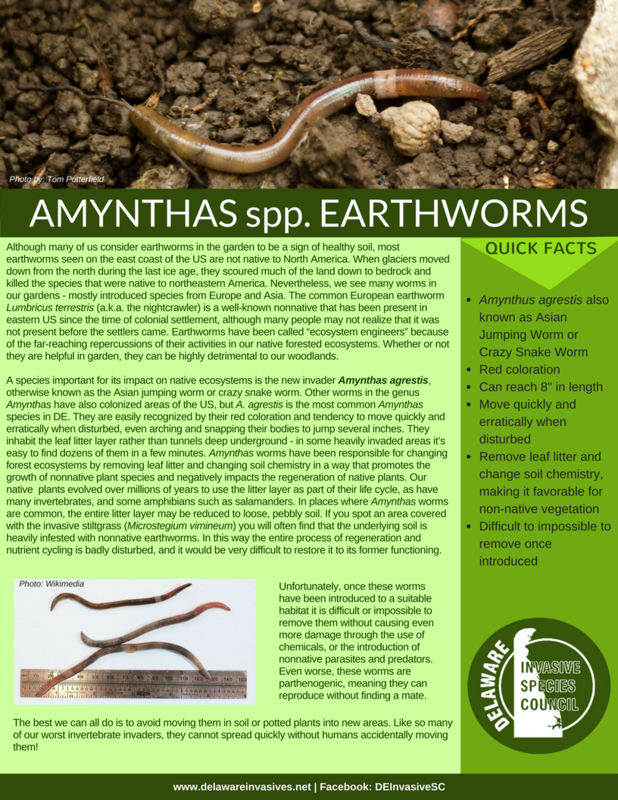 NISAW 2018: Amynthas spp. 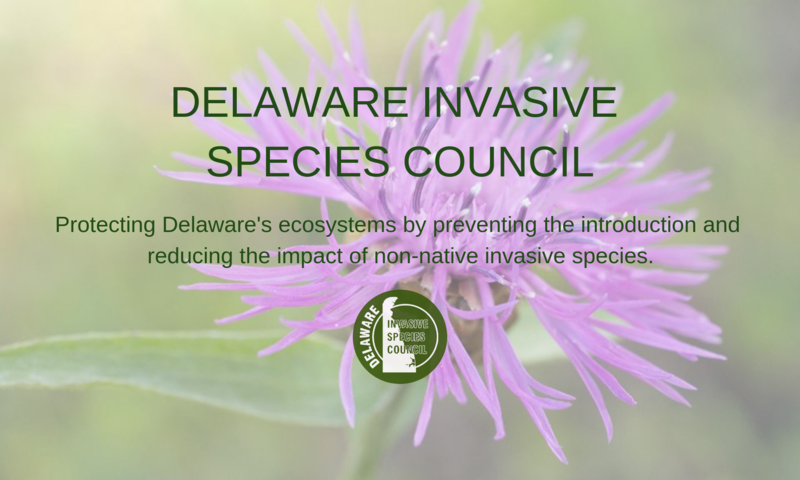 Earthworms – Delaware Invasive Species Council, Inc.
Today’s highlighted species (or genus, in this case) is Amynthas spp. Earthworms. Click the image below for a full .pdf version, and please spread the word! Click image for a pdf!